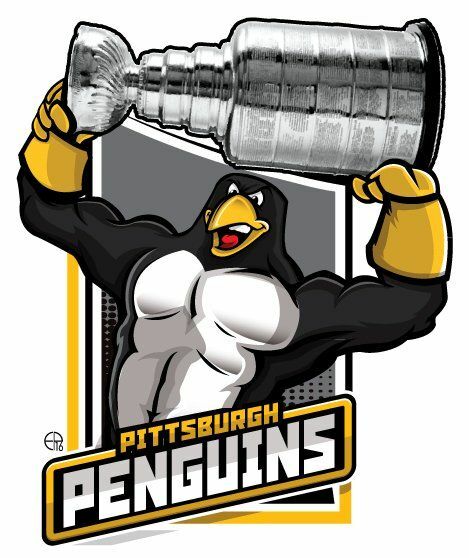 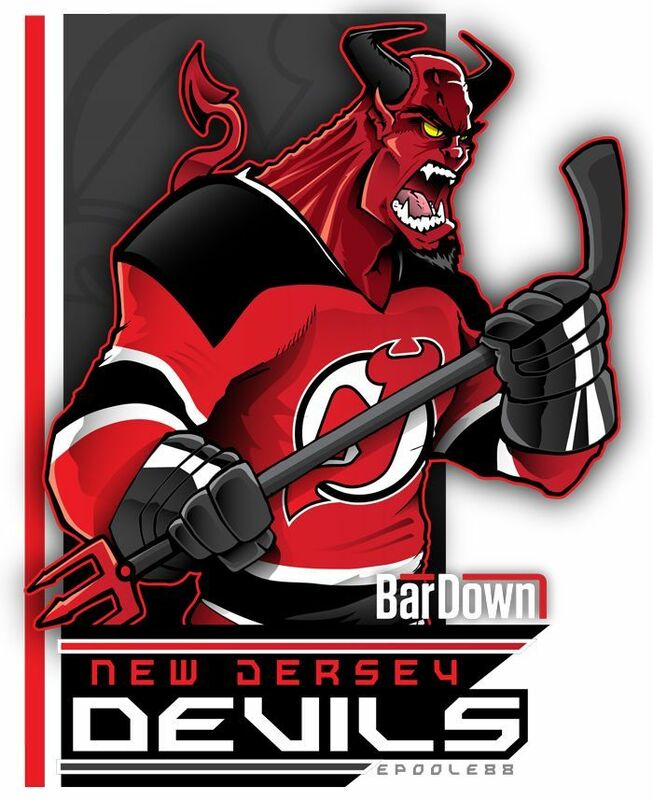 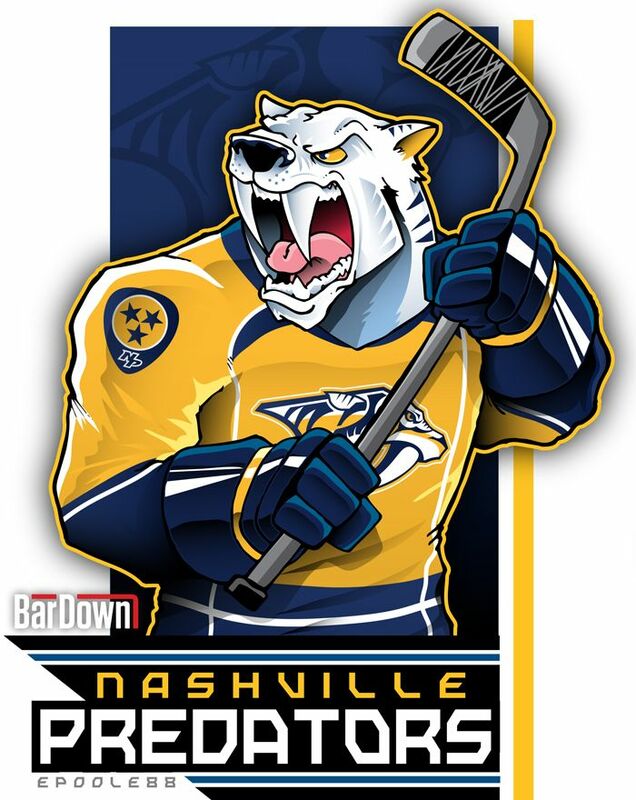 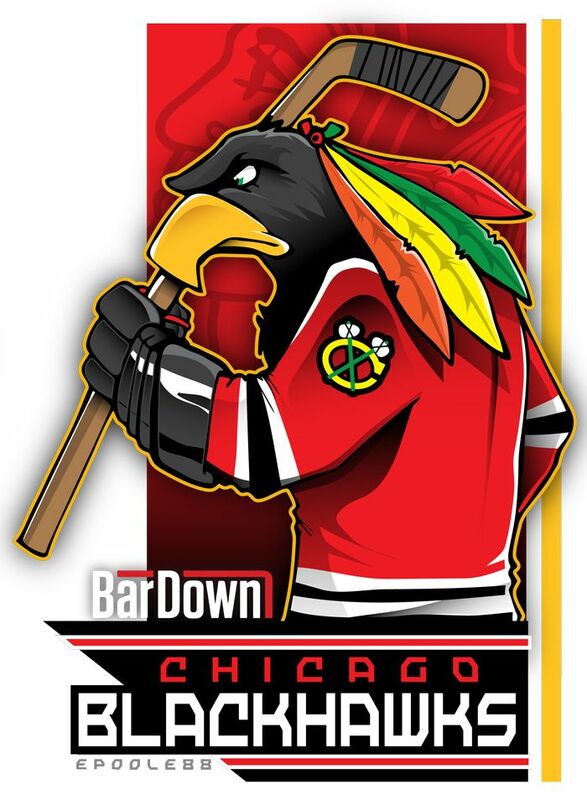 Our good friend (Eric Poole) is getting ready for the upcoming season with cartoon renderings of each team. 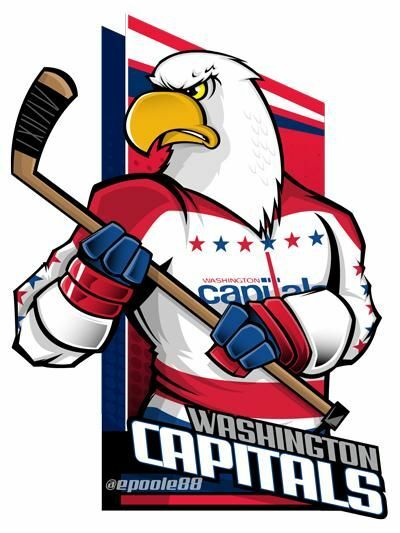 This is the Washington Capitals. 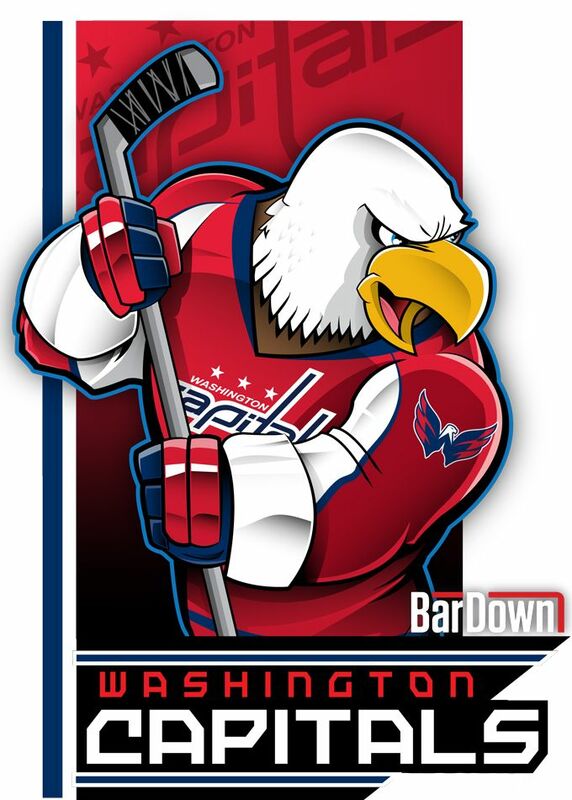 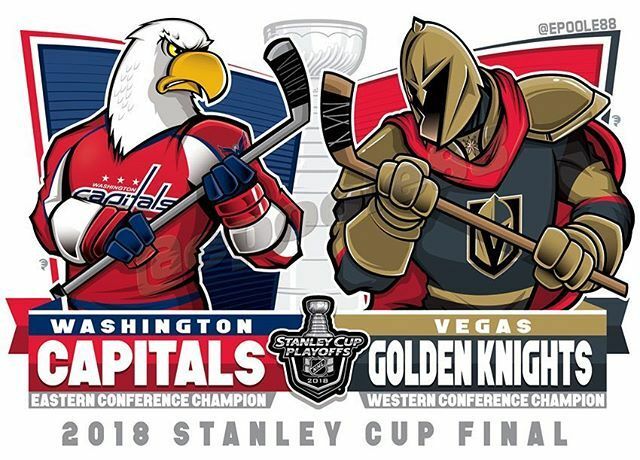 #EPoole88 (Eric Poole) may not be a Capitals fan, but he is a fan of their retro unis...SO close to using this artwork in the next round. 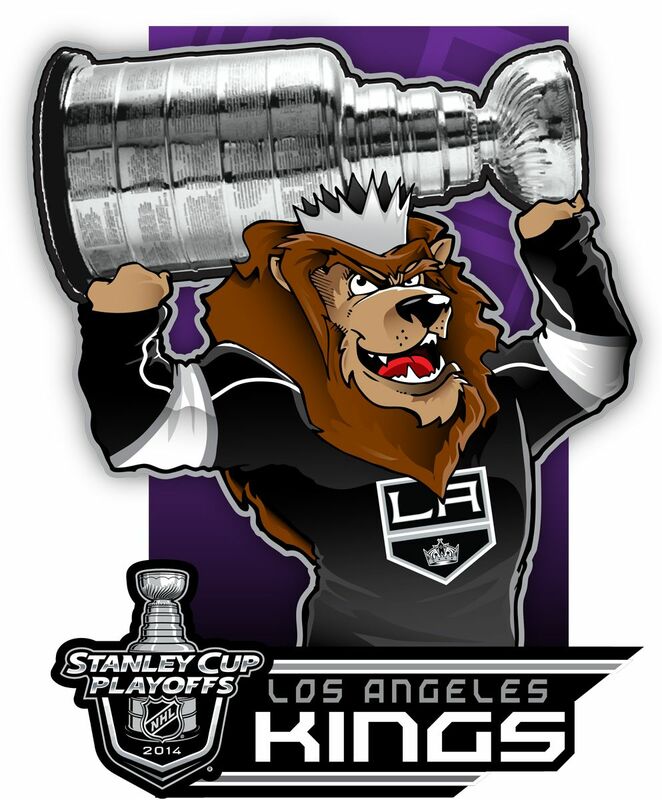 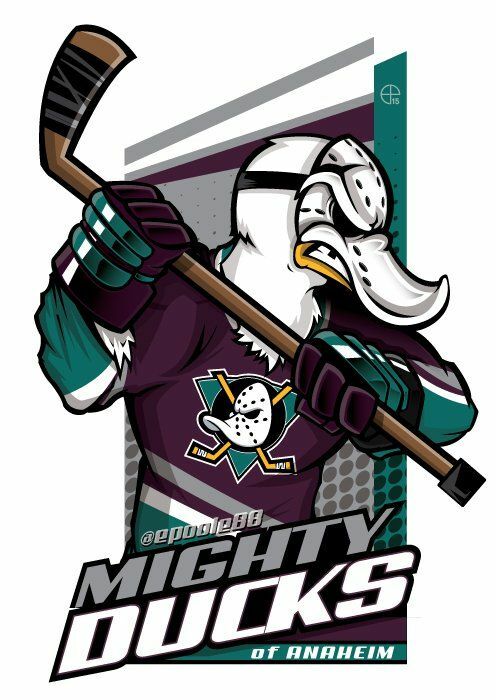 Need a Mighty Ducks of Anaheim cartoon? 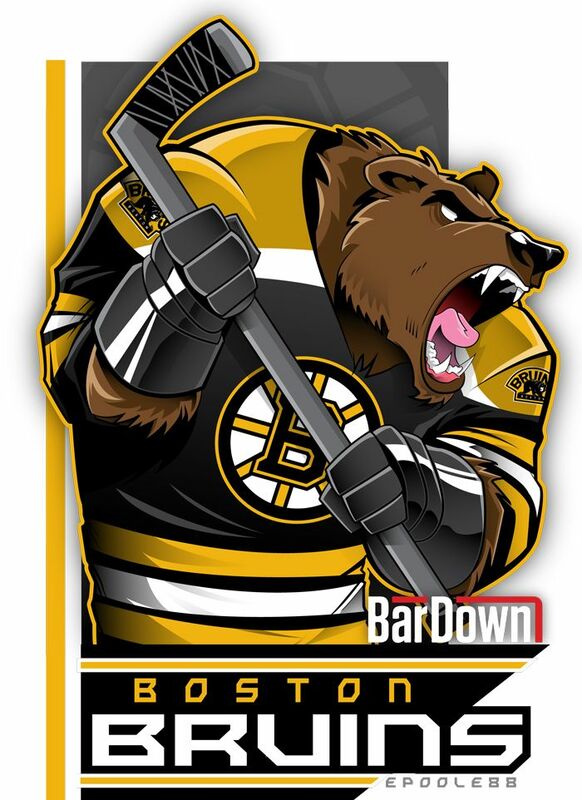 #EPoole88 (Eric Poole) has ya covered! 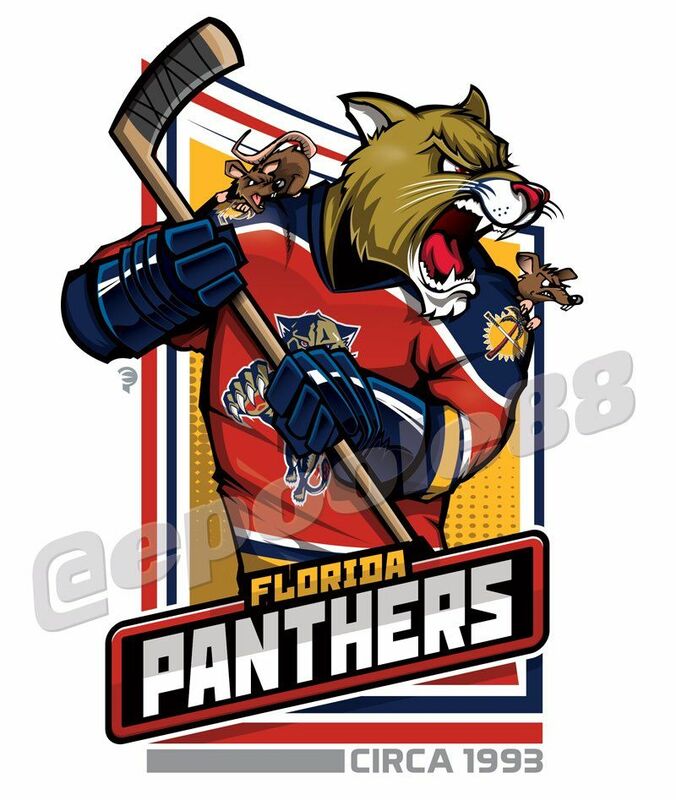 Retro mid-1990s Florida Panthers, courtesy of that great cartoonist #EPoole88. 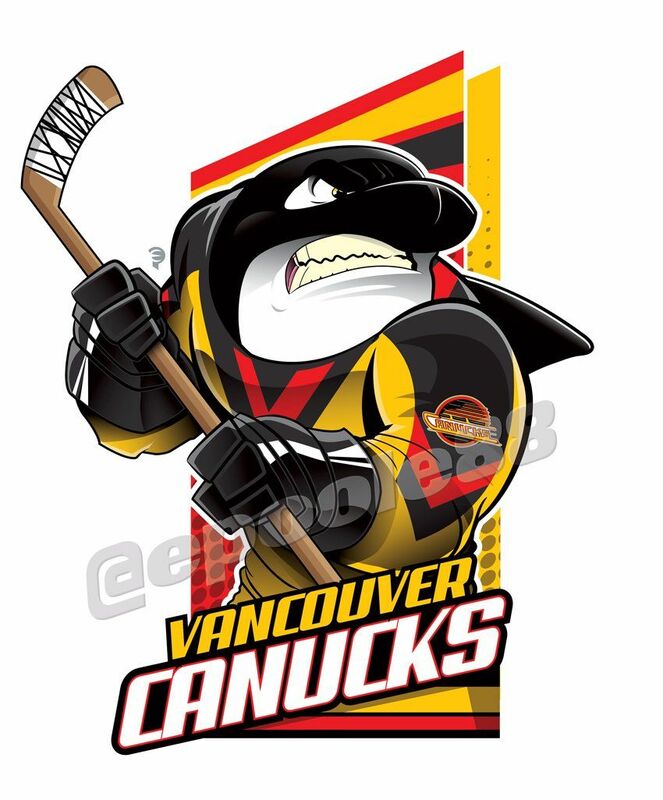 Retro late-1970s Vancouver Canucks, courtesy of that great cartoonist #EPoole88. 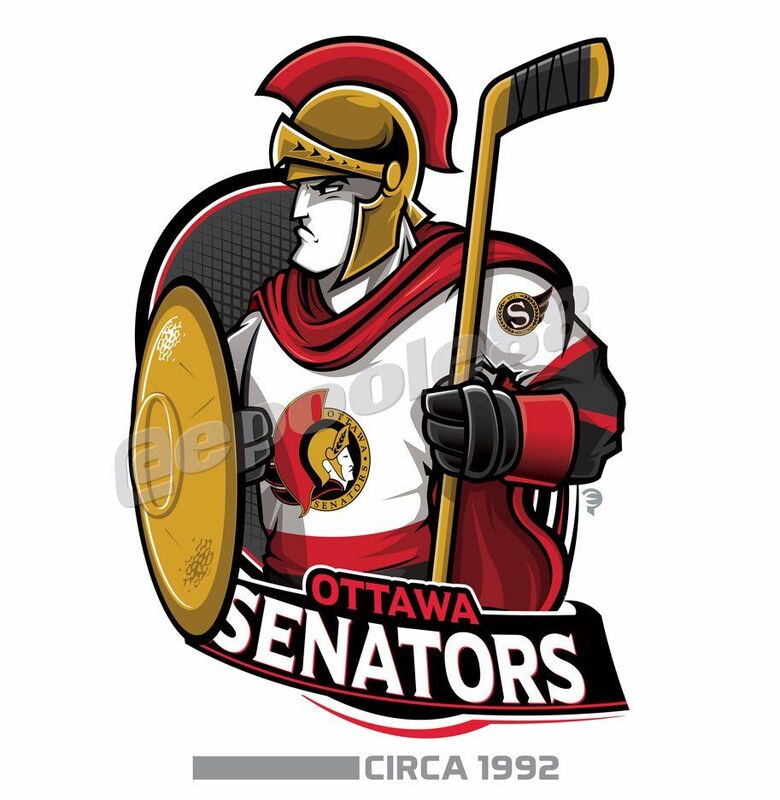 Retro early 1990s Ottawa Senators, courtesy of that great cartoonist #EPoole88.